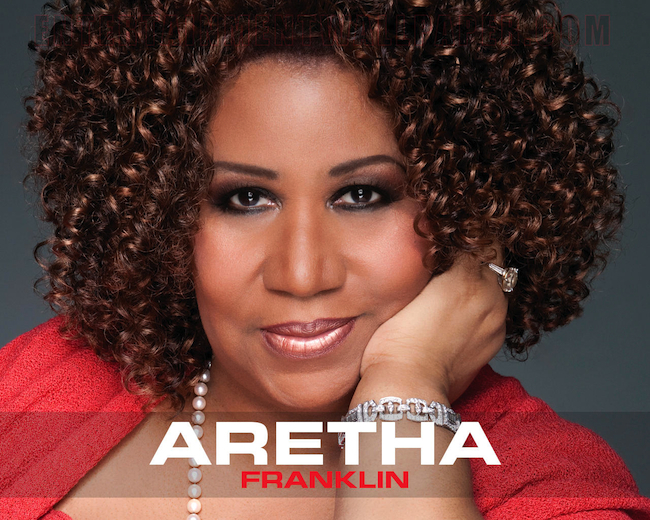 Aretha Franklin will present her annual Gospel concert and service Thanksgiving week on Sunday, November 22. Franklin’s Gospel Legends event will feature multiple award-winning recording artists Pastor Shirley Caesar, the Williams Brothers, Vanessa Bell Armstrong, and Audrey DuBois Harris. Reverend Marcia Dyson will deliver the Invocation and Reverend Mother and Reverend Ruth Wilson will host the event. The concert will be held on Sunday, November 22 at 5:00 p.m. at New Bethel Baptist Church, 8430 Linwood Street (a/k/a C.L. Franklin Blvd. ), Detroit, MI, where Reverend Robert Smith, Jr. presides. The event is free and open to the public. Parking is available and a buffet will be served to guests, which will include everything from beans to cornbread. This entry was posted in World News and tagged Aretha Franklin, Gospel Legends at New Bethel Baptist Church, Reverend Marcia Dyson by Kris Patrick. Bookmark the permalink.